A recovered slide from 1966. 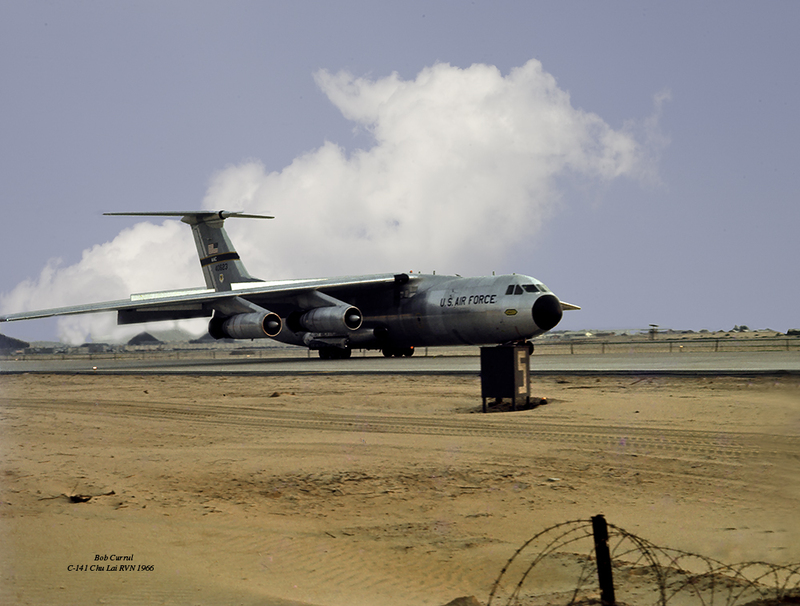 This entry was posted in Photo and tagged C-141, Chu Lai, RVN by Bob Currul. Bookmark the permalink.